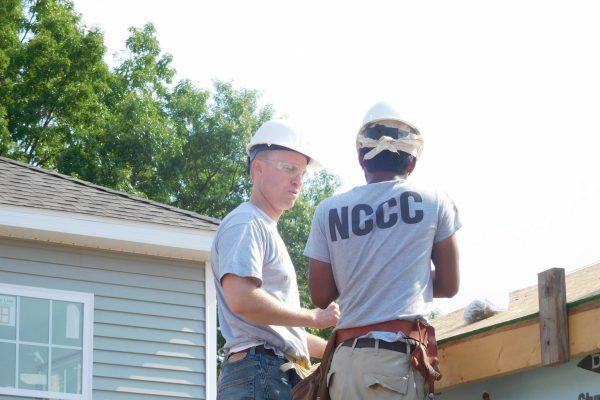 Farewell and Thank You to Americorps NCCC! For the last 5 weeks, we have had a fantastic group from the Americorps NCCC North Central Region spending their service time with us here in St. Joseph County, IN. 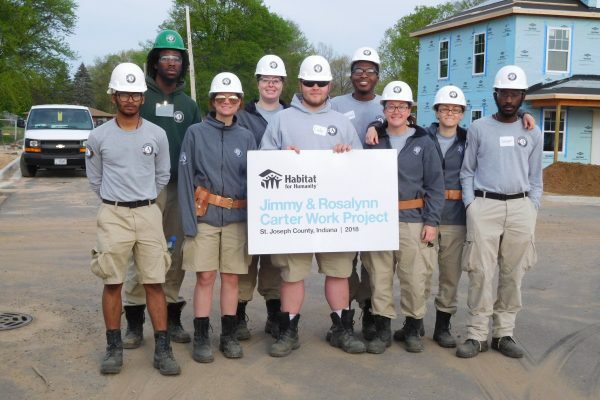 They have played an integral part in installing floor systems, building garages, and leading volunteers as part of the 2018 Jimmy and Rosalynn Carter Work Project. The NCCC members have gained new skills as well. 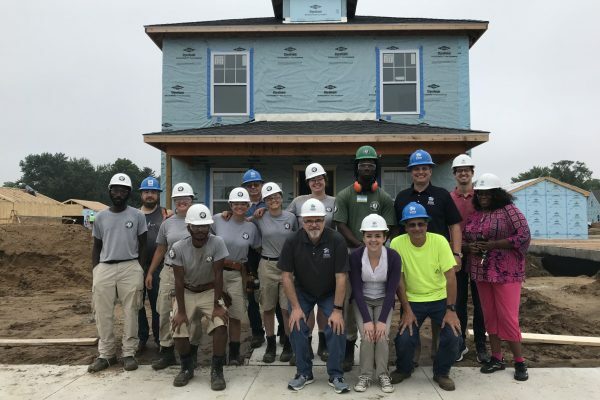 Many of them had never worked in construction before, but building homes alongside our staff, volunteers, and future homeowners came naturally to this talented group of future leaders!